As most of us now know, dentists recommend flossing, cleaning our teeth and rinsing our mouth with mouthwash on a daily basis. But while these activities are important in staving off oral health issues, they aren’t the only activities required for an effective oral health regimen. Here, we’ll look at how Canadians can protect their oral health over the long-term. While that daily soda at the office’s vending machine can be a tempting distraction from the daily grind, it’s also having an exceptionally negative impact on your teeth. There are two specific ingredients of soda that are behind its oral health effects – phosphoric acid and citric acid. If the soda contains sugar this will also causes cavities. Also the longer acid is in contact with the tooth the more likely you are to get decay so if you sip your soda all day it’s worse than drinking all of it immediately. 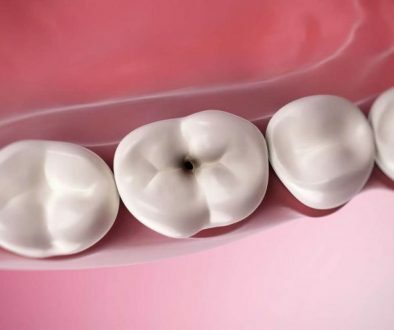 These two ingredients strip away the surface enamel of the teeth, making teeth softer and more susceptible to cavities. By replacing soda with water during their work breaks, Canadians can make a step toward strong oral health. Rather than simply focusing on the number of times you brush their teeth, it’s also important to focus on your brushing technique. Dental professionals recommend holding the brush at a 45-degree angle and then using short and gentle circular motions to brush teeth. It’s also recommended to brush each tooth at least 10 times to ensure the entire surface is clean. If you fear going for dental treatment, it’s an issue that you share with millions across Canada. Many also avoid going to the dentist because of the cost of treatment. These challenges are nothing, however, compared to the damage that will be done by not visiting the dentist office. By clearing a date in the calendar and visiting your local dental professional, you may be able to catch a problem before it becomes a larger, more costly and more painful issue to correct. Therefore, it’s recommended that Canadians maintain regular visits with their local dentist to protect their oral health. 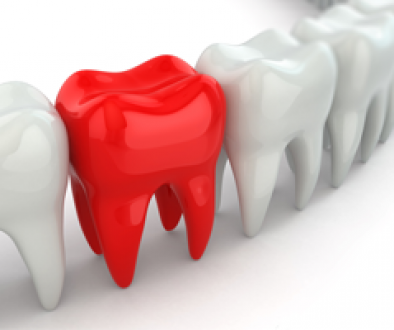 It takes a concerted effort to maintain an oral health regimen over the long-term. But it’s an effort that’s well worth the reward when it comes to protecting your teeth and gums. To learn more on techniques that will assure exceptional oral health, speak with one of our experts today! We’re offering a personalized service that empowers effective treatment results.